Hello and Welcome to my Blessed to Travel blog! I would really like to thank you for visiting my website. My name is Taronda and I am a part time agent with Xstream Travel. I am qualified to book travel to just about any destination and I look forward to helping you with your next cruise, family vacation, or all-inclusive get away. As many people know, being able to travel can be an awesome experience, but the planning process can be a bit stressful at times. My main goal is to provide the best level of service at no additional cost to you. 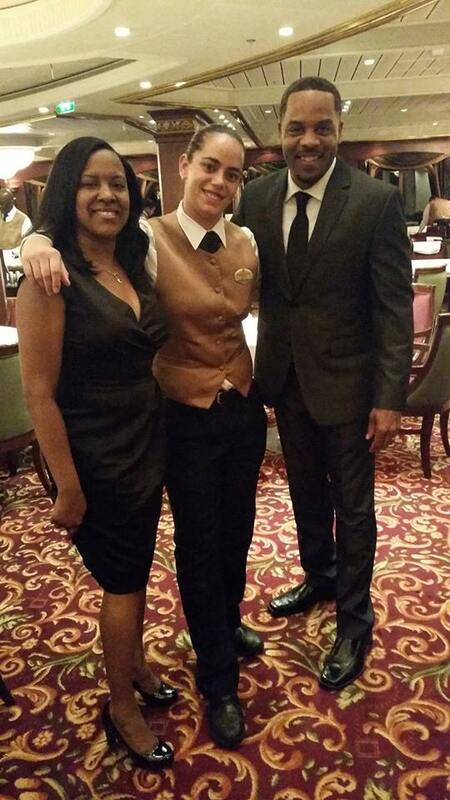 Me and my husband posing with our waiter on a 7 day Royal Caribbean Cruise in 2015. My husband (John) and I have been working as a team to provide the best experience for our clients. John does the online marketing with our website and social media, while I have grown to become a specialist in travel research and planning. 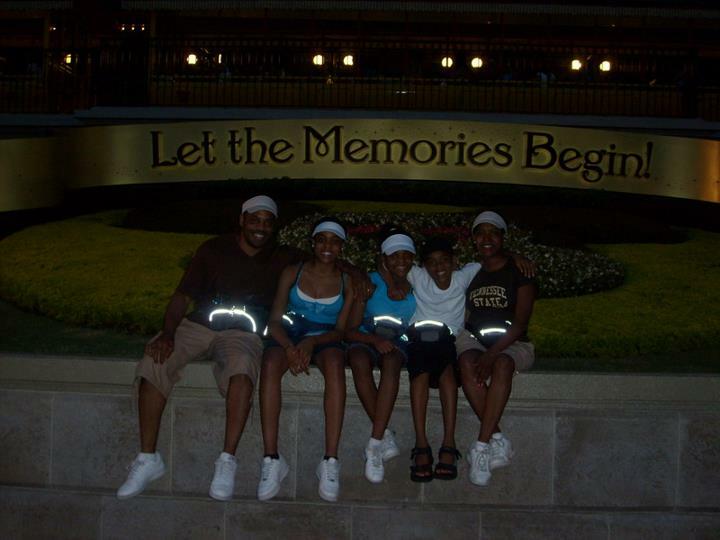 Me and the family on our Disney World Vacation back in 2012. I love traveling and my favorite vacation spot is anywhere warm with a beach nearby or a fun attraction to visit. My love for travel started as a child when we would travel to Orlando Florida for summer vacation. My blog name, Blessed to Travel, came to me because I feel that I have been truly blessed to travel & to see some of the most beautiful places on earth as well as experience other cultures. I really love to go on cruises because you can visit several awesome destinations in one vacation. 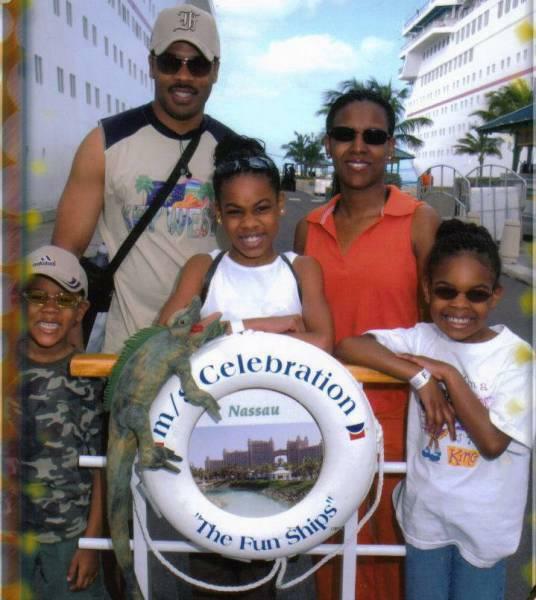 My first cruise was back in 2004 on the Carnival Conquest and I have been in love with taking cruises every since. My hope is that Blessed to Travel blog will inspire you to travel whether it be individual, couple, or family travel. Traveling decreases stress, brings happiness, & most importantly provides adventures or relaxation, whichever you choose. This blog will give you trip ideas, planning tips, & other valuable travel information that will help to make things easier with your planning process and find that perfect trip or vacation! My service doesn’t end at helping you choose and book your perfect Dream vacation or travel adventure. I also offer assistance with vacation reservations, all-inclusive resort reservations or with any questions that you may have regarding travel. No matter where you want to travel, allow me to assist you in planning your next trip or family vacation. 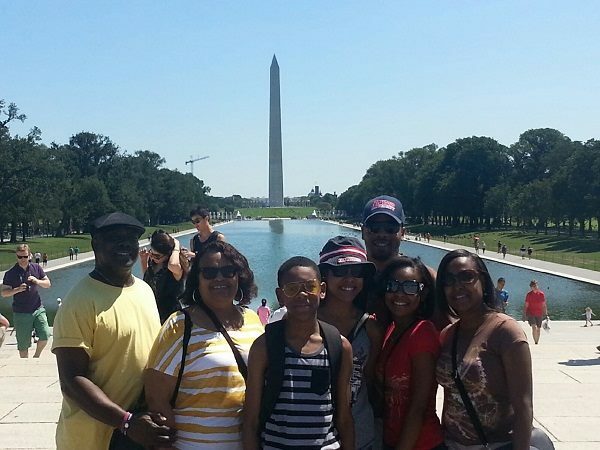 Had a great time in the nation’s Capitol, Washington DC.